RARE WAGNER!!! Presented is a very scarce career-contemporary piece depicting baseball and hobby legend Honus Wagner. 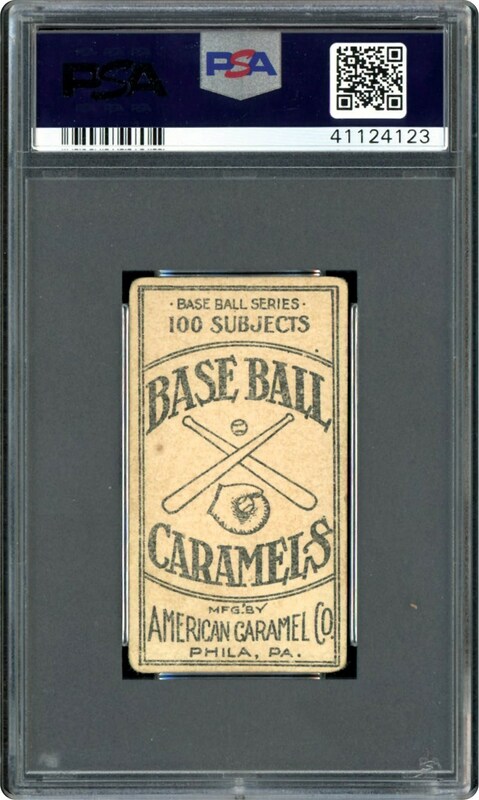 The E90-2 American Caramel Pirates cards were issued with candy, and the series' thin cardstock is extremely delicate. 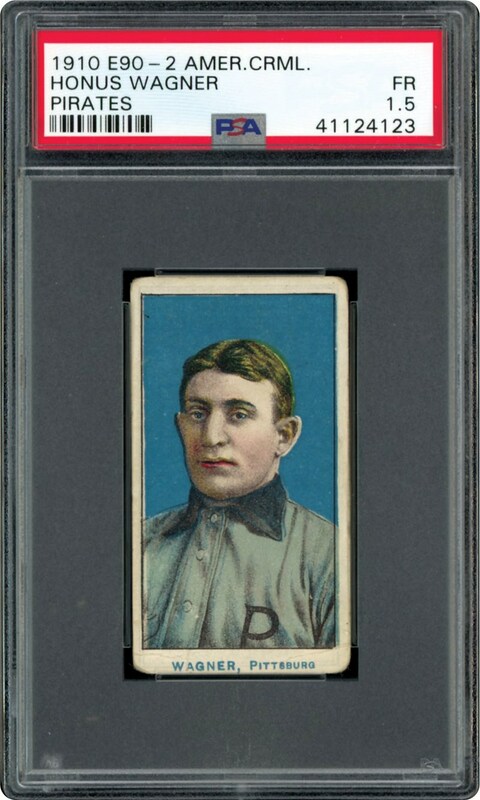 This example, which features the classic image that's similar to the T206 pose of Wagner, is very well-preserved for its type. This card would enhance any high end collection. One to own if you can't afford the T206 Wagner.